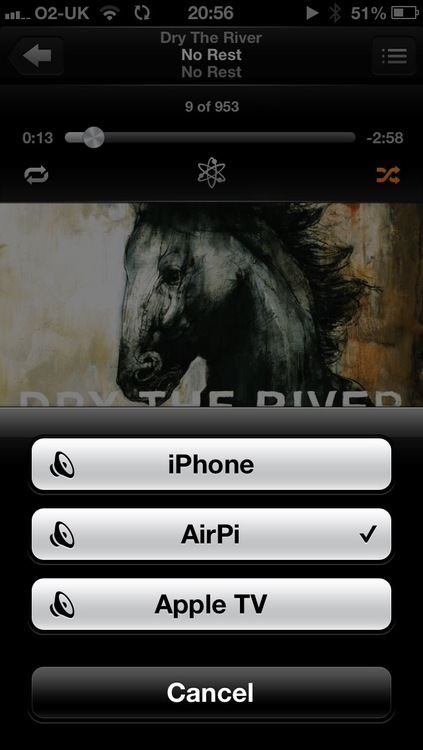 This entry was posted in Computer, Hardware, Murmuring, Music, Network, Recreation, Software and tagged airplay, airport, apple, audio, express, music, pi, raspberry on December 31, 2012 by Gea-Suan Lin. 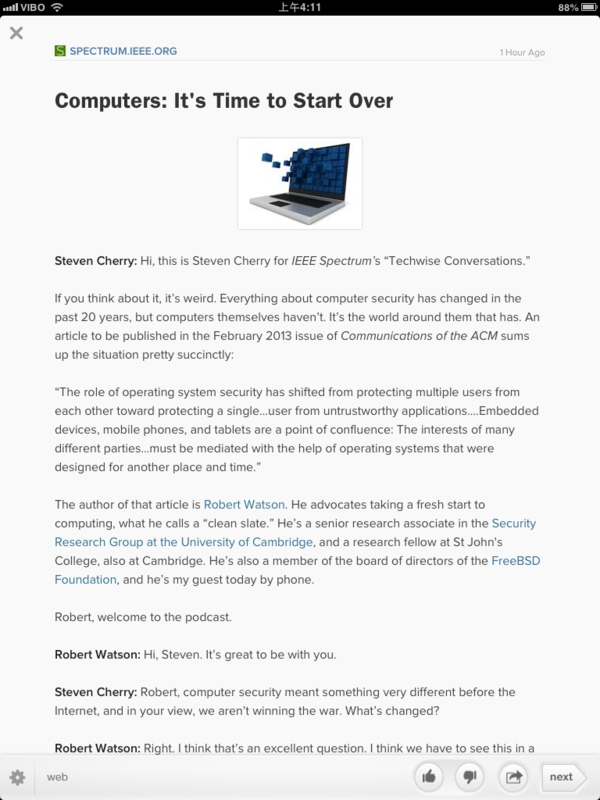 This entry was posted in Computer, FreeBSD, Murmuring, OS, Software and tagged freebsd, os on December 31, 2012 by Gea-Suan Lin. 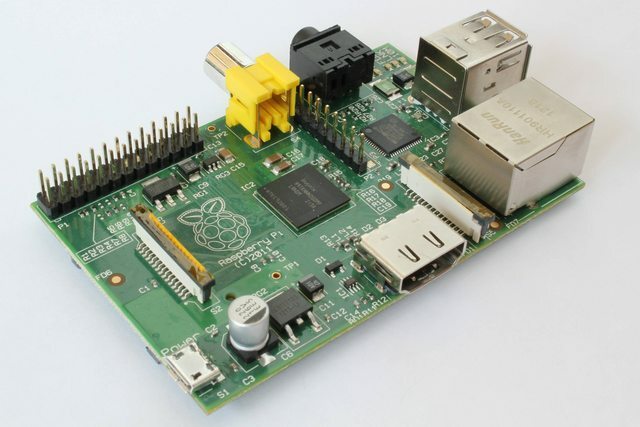 I heard the Raspberry Pi is very Linux compatible, in fact it doesn't even run Windows. 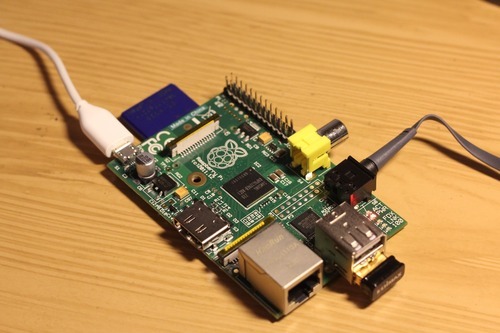 This entry was posted in Computer, Hardware, Linux, Murmuring, OS, Software and tagged linux, motherboard, pi, raspberry on December 29, 2012 by Gea-Suan Lin. This entry was posted in Computer, Murmuring, Programming and tagged author, detection, identification, nlp, pan, plagiarism, profiling on December 29, 2012 by Gea-Suan Lin. This entry was posted in Computer, Database, Murmuring, MySQL, Network, Software and tagged audit, database, db, log, mysql, secure, security on December 29, 2012 by Gea-Suan Lin. This entry was posted in Murmuring and tagged house, life, living, nangang, rent, room, slzzp on December 29, 2012 by Gea-Suan Lin. 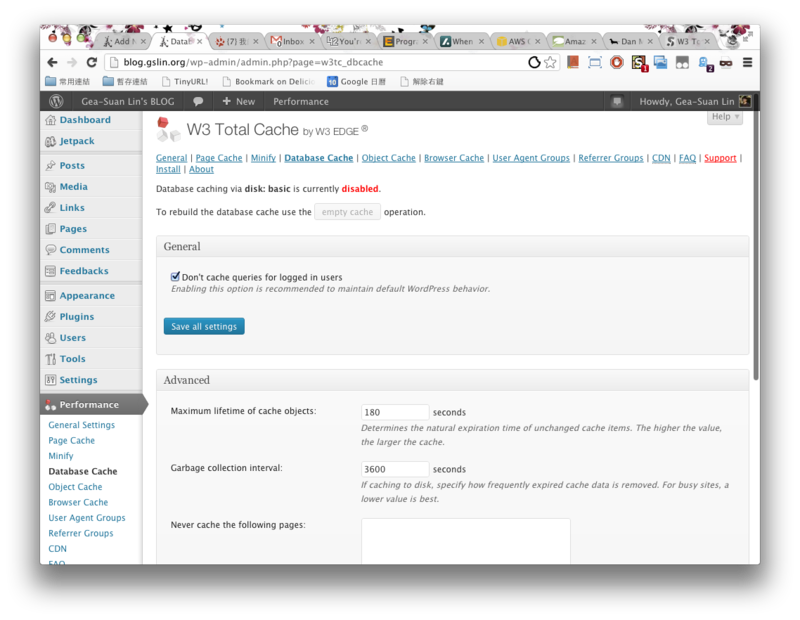 This entry was posted in Blog, Computer, Murmuring, Network, Security, Software, WWW and tagged cache, exploit, plugin, remote, secure, security, total, vulnerability, w3, wordpress, wp on December 27, 2012 by Gea-Suan Lin. This entry was posted in Blog, Computer, Murmuring, Network, Recreation, Software, WWW and tagged ipad, mobile, ux, web, zite on December 27, 2012 by Gea-Suan Lin. This entry was posted in Computer, Database, Murmuring, MySQL, Software and tagged database, db, dba, mysql, percona, toolkit on December 23, 2012 by Gea-Suan Lin. 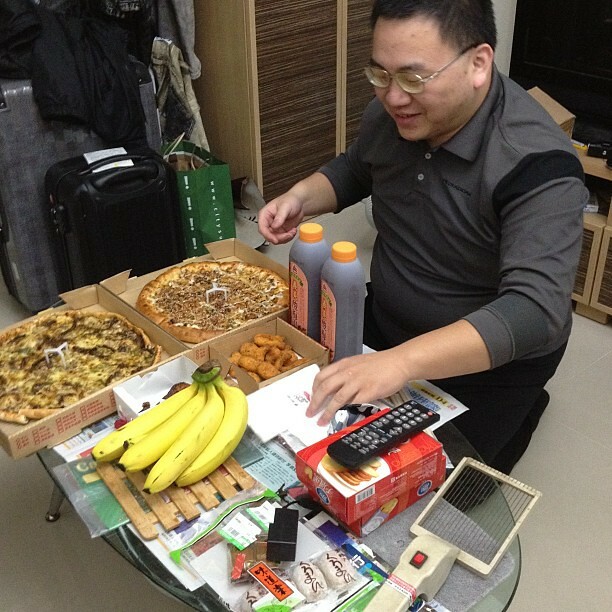 This entry was posted in Computer, Murmuring, Programming, Software and tagged fig, interface, log, logger, loggerinterface, php, psr, standard on December 22, 2012 by Gea-Suan Lin.